Work, Study, Mail Order Shoes and Junk Mail! On Monday 3 February, a group of long-time supporters of Chelsea Manning welcomed her aunt Sharon and uncle Joe to Giuseppe Conlon Catholic Worker House in London. Sharon and Joe were to fly out from Heathrow the next day and would be visiting Chelsea at Fort Leavenworth the next weekend along with Chelsea’s sister Casey. This was to be the first visit since Chelsea was convicted last August and sentenced to 35 years in jail (for telling the truth about the wars being fought in our names and more) following over three years in pretrial detention. 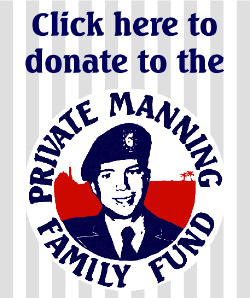 The Private Manning Family Fund paid for both the Transatlantic and internal flights for this trip along with a contribution to a night in a hotel and other travel expenses. All this came from donations and fundraising events, so a big Thank You to everyone who has given to the fund over the past six months. Emmy cooked a wonderful lunch for us and we were treated by Razz, John McClean, Dave Turley and Eden Boucher to musical entertainment including solidarity songs that have featured at many of the London vigils for Manning over the past three years. Later the same day Sharon, Joe and Ciaron visited Julian Assange at the Ecuadorian Embassy. As we wished Sharon and Joe a safe journey and a successful visit, we were anxious about how the trip would work out. They had previously been turned away from Quantico Brig and had very nearly been refused entry on their last visit to Leavenworth over documentation requirements they hadn’t been told about in advance, resulting in what should have been a visit of several hours after travelling thousands of miles being cut down to just 40 minutes. When Casey called Joe in the middle of the day to say there was a problem this time over documentation that had to be sorted NOW or the visit would be refused, we feared the worst. So it has been a huge relief for us to hear that the visits were a success and everything went smoothly, although right up to the day before the first visit, Sharon and Joe had still not heard for sure that everything was in order. 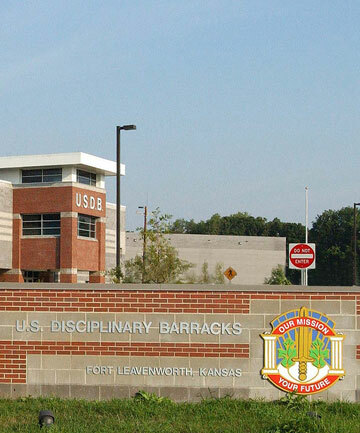 Sharon and Joe have brought back reassuring news from Fort Leavenworth of Chelsea’s living conditions, her mood and how she’s occupying her time. Chelsea is busy working on her appeal and has a desk and a typewriter in her room that she can use for this purpose. She also spends a lot of time in the prison library and has a job in the kitchens doing a variety of tasks on a fortnightly rota. 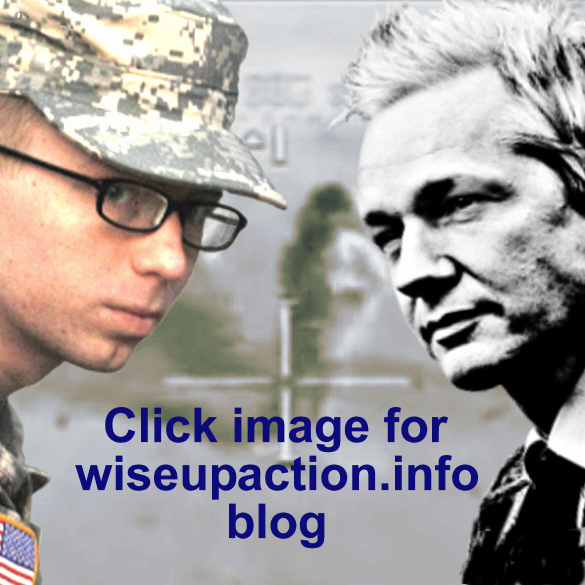 The Private Manning Support Network has arranged for her to receive the Washington Post and New York Times every day and family members have set up subscriptions to scientific journals Chelsea requested. Emma from PMSN is assisting Chelsea with organising the educational courses she wants to take and is keeping in regular contact by phone. The visiting arrangements sound relaxed, with all the prisoners and their visitors in a large visiting room, able to make physical contact and with the guards giving them plenty of space. Casey, who had seen Chelsea during the trial, commented that she was now looking much better and had regained a bit of weight. Chelsea acknowledged this and said she had been under a lot of stress during the trial (no surprises there). The visiting room had vending machines but Chelsea refused the offer of ‘anything you like’ from them, saying that she’s now sticking to a healthy diet and has got used to not eating any junk food! Chelsea might be successfully avoiding junk food, but there’s no escaping junk mail even in prison, most recently an invitation to buy double glazing and a conservatory! So, how would a double glazing company get Chelsea’s Leavenworth contact details? Probably not from the Write Chelsea section of the Support Network website (follow the link for Chelsea’s address and instructions on how to send her real mail). Prisoners have to wear prison issue clothes but are allowed their own shoes and Chelsea had also been given back her own glasses. She had sent for a new pair of navy and white Converse trainers by mail order; this might explain the junk mail but she’s chuffed with the shoes! Sharon, Joe and Casey made two visits to Chelsea during their weekend stay in Kansas, on the Saturday afternoon and Sunday morning, three hours each time. On Saturday evening, Sharon and Joe met Frank Cordaro of Des Moines Catholic Worker, along with Ann Suellentrop and Marc Saviano who spoke about local support for Chelsea and offered to assist family members with future visits including accommodation in Kansas City if required. Chelsea Manning is the recipient of this year’s Sam Adams Award for Integrity in Intelligence, presented at the Oxford Union on 19 February. Read more about the award on wiseupaction.info. Report and photos now here. If you would like to support Chelsea’s Welsh family members with the cost of future prison visits, then please consider making a donation to our Family Fund. 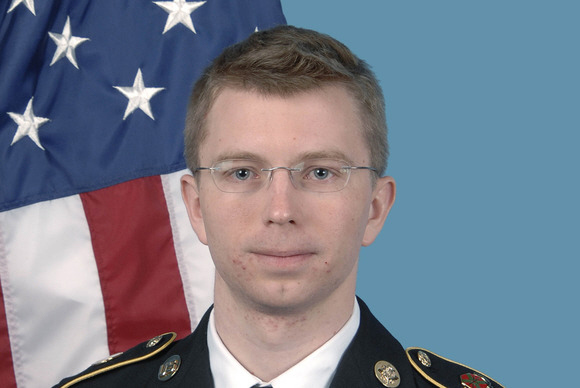 Gallery | This entry was posted in Reports and tagged Bradley Manning, Catholic Worker, family, Family Fund, Fort Leavenworth, Kansas, prison, visit. Bookmark the permalink. Hello from Canada. We are so happy and relieved to hear what is going on in Chelsea’s life. I will be donating to this fund. I would like to say “Thank you” again to Chelsea. I hope your appeal goes through without a hitch. You are a hero to so many of us who believe the government works for the people not the other way round.